Sleep is a vital behavior and naturally occurs in two main modes, rapid eye movement (REM) and non-REM. REM is a unique phase of sleep that is similar to being awake because although the body is paralyzed, the brain remains active. REM is closely associated with memory consolidation and dreaming. The internal circadian clock promotes sleep daily and many of the body’s systems are restored during this time. Some of those restored are the immune, nervous and muscular systems, which are vital in maintaining memory and cognitive function. People may suffer from various sleep disorders such as insomnia, narcolepsy, apnea, and sleepwalking. Furthermore, sleep difficulties have been associated with disorders such as depression and alcoholism. However, the essential molecular mechanisms that regulate sleep are still unknown. 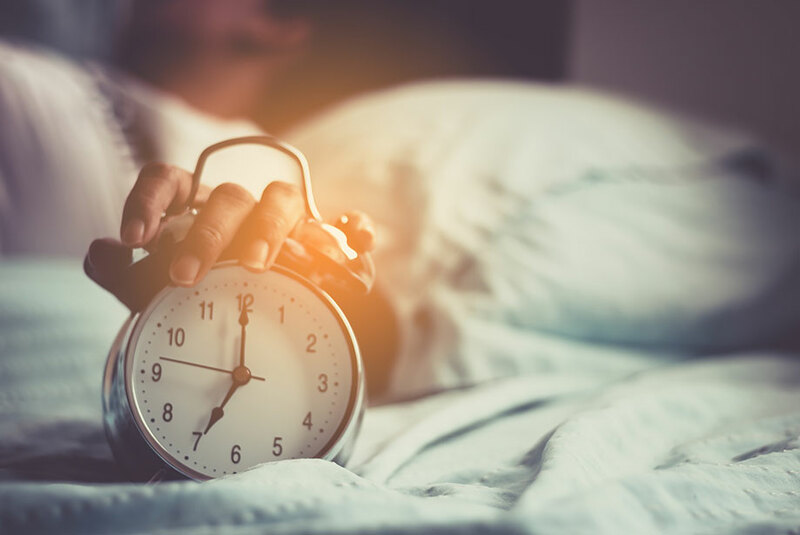 In a new report, two genes were identified as responsible for regulating how much REM sleep occurs. Acetylcholine is abundantly released in the brain during REM sleep and wakefulness. The data suggests that muscarinic acetylcholine receptors, Chrm1 and Chrm3, are essential for REM sleep. When the two essential genes were removed, the mice had almost no REM sleep but were still viable. This was surprising due to the previous reports suggesting that REM sleep plays a crucial role in biological functions such as learning and memory. Further studies are needed to determine the role of REM sleep in memory and learning. Enzo Life Sciences offers a range of products for your Neuroscience research. Our platforms provide a wide range of small molecules, antibodies, and proteins. Our SCREEN-WELL® Cholinergic Ligand Library contains 67 cholinergic ligands including endogenous neurotransmitters, agonists, antagonists, and marketed drugs. Additionally, our SCREEN-WELL® Neurotransmitter Library contains 661 CNS receptor ligands in a 96-well format. Selective positive allosteric modulator of α7 nAChR.